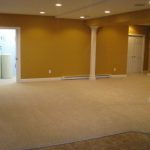 There are several problems that can cause a sagging or sloping floor, which is one of the reasons why fixing a sloping floor is difficult. Foundation issues, deteriorating wood supports (especially sills, which rest on the foundation footer), improperly installed joists or sub-floors, and other issues can all cause a floor to slope or sag. In many cases, fixing a sloping floor is an expensive and lengthy operation. It might also be difficult to find the right company to do the job. Many older homes have problems with sloping and sagging floors. In a lot of cases, the owners of these homes simply ignore the problem or pass it off as a normal part of having a classic house. 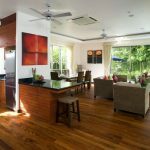 Though a sloped floor might indeed bring some character to a house, some of the issues that can cause them can lead to other problems down the road. 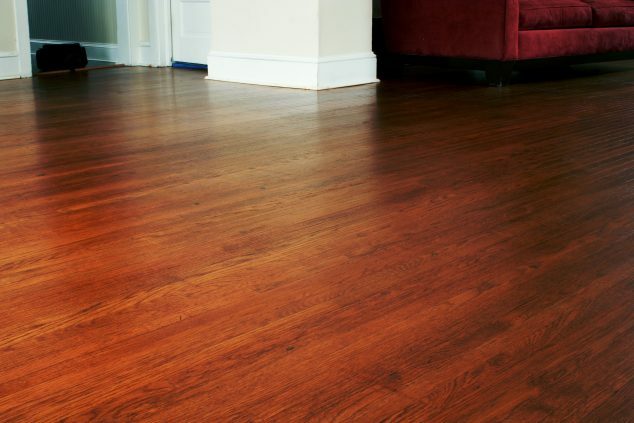 If your home has floors that are sloped and sagging, it’s a good idea to have a professional evaluate what, if anything, needs to be done. Since this operation can get very expensive and involved, unless you know a contractor that you trust 100 percent to identify the problem, you might consider hiring a structural engineer for the diagnosis. By hiring a structural engineer who will not have any part in the repair process to evaluate your sagging or sloping floor, you can be sure that the conclusion will be unaffected by the prospect of a profitable contract. He or she will also be able to advise you on the type of contractor your should hire to do the job, which can be confusing as some of the root causes of sagging and sloping floors can fall under different categories. 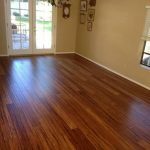 If a professional has examined your floor and determined that its cause is something that could compromise the integrity of your house’s structure, you may be able to fix the root of the problem and leave the floor as is. If your sloping floor is severe enough that you simply can’t ignore it, fixing it should be a priority. Sloping and sagging floors caused by foundation problems aren’t an easy fix, but finding a company to do the work shouldn’t be too difficult. 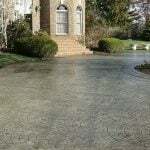 Foundation specialists will repair any structural problems first, then use one of a few different techniques to mend your sloping floor. This might involve jacking up floor joists and installing supports, or it could require jacking up the whole house and installing new footers. When done right, jacking up a house takes a long time. Plan on several weeks if you want to avoid structural damage. 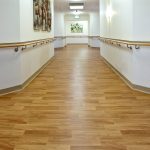 If your sloping floor is caused by improper installation of the floor itself, you may be able to simply get the floor pulled up and installed again the right way or put down an entirely different floor. 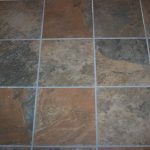 In some cases, you might have to install a new sub-floor or create a new moisture seal. 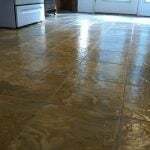 Especially in older homes where the support system under the floor might be deteriorating or simply not that strong in the first place, additional support might need to be put in place to handle the weight of some flooring materials. Looking for the cost of leveling a pier and beam house foundation? Check out our Foundation Repair Cost Guide to calculate estimated costs. 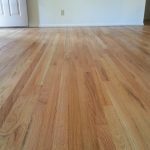 In most cases, fixing sloping floors is involved enough that you probably won’t be able to get an estimate over the phone. It’s worth the time, however, to meet with and get estimates from several contractors to find both the best price and the company with the most experience doing this kind of work. Need to find a pro for your Sloping Floor? I am considering buying a condo on the second floor. The bathrooms are sloping and I was wondering how to fix them. We live in a two-story house with a walkout basement (making it 3 stories). The front door is on the main floor. We recently re-did our kitchen on the main floor. We removed some walls and moved some others. We removed the old peninsula and put in another where a wall had been previously. None of the walls were load-bearing. Our floor now slopes toward where the old walls and old peninsula were. It doesn’t seem to have any kind of dangerous structural issue. Lowe’s did our remodel, and their contractor tells me that it is just from joists that are a little uneven that no one bothered about when there were walls there. Now that the base cabinets and new walls and flooring are in, is this worth pushing a fix on? Should they be responsible for it? You can see the slope if you look from the right place, and there is also some lipping in the tile… probably not enough to violate standards, but it is annoying when you are sitting in a chair and try to slide it and get caught on edges. I am concerned about when the day comes that we sell the house. That’s probably 10 years down the road, but still.